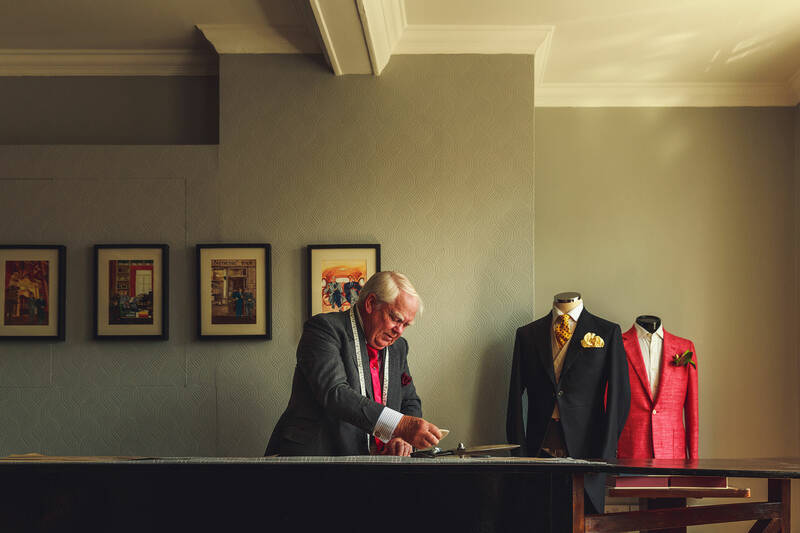 One of the most recognisable names in mens’ fashion is Savile Row, and no tailors encapsulates the luxury and craft of this world-famous destination better than Whitcomb and Shaftesbury. 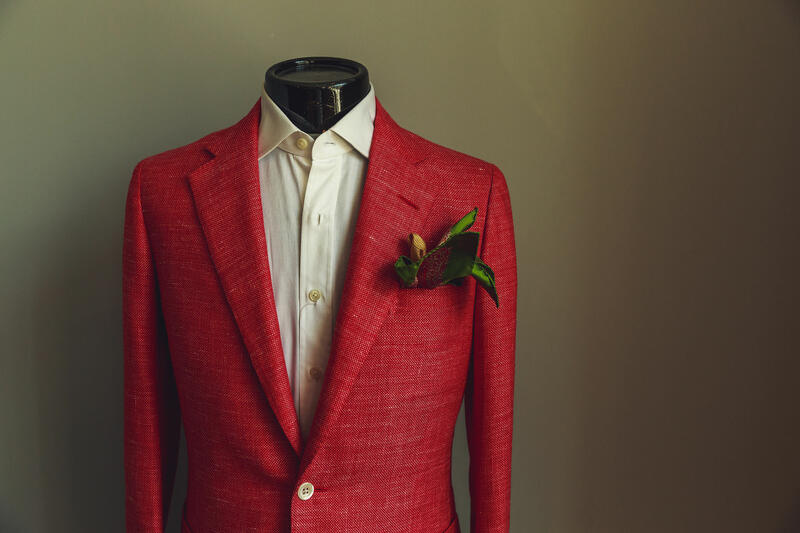 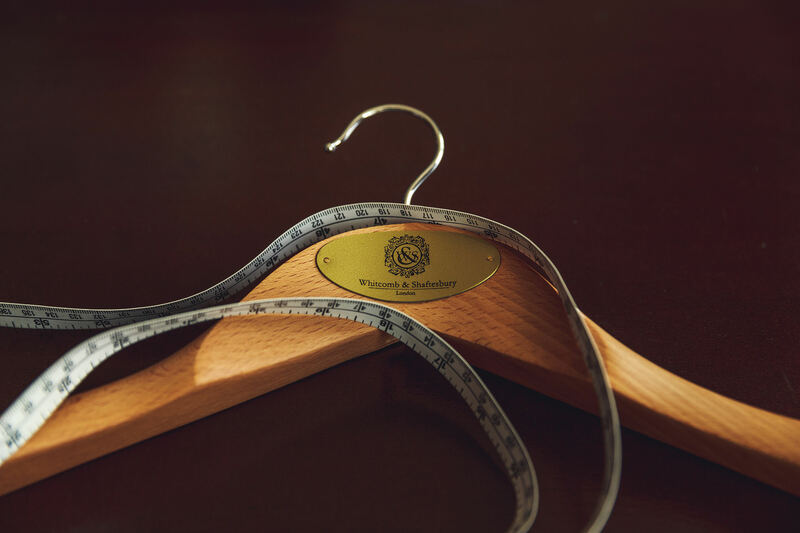 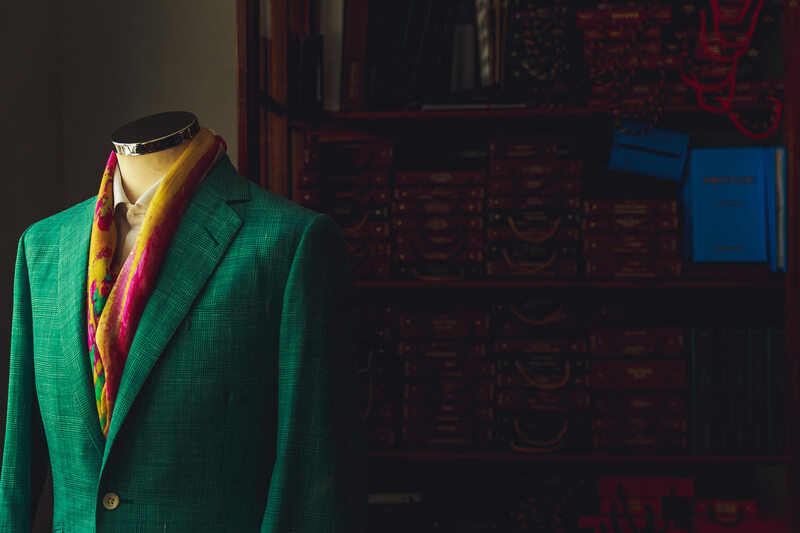 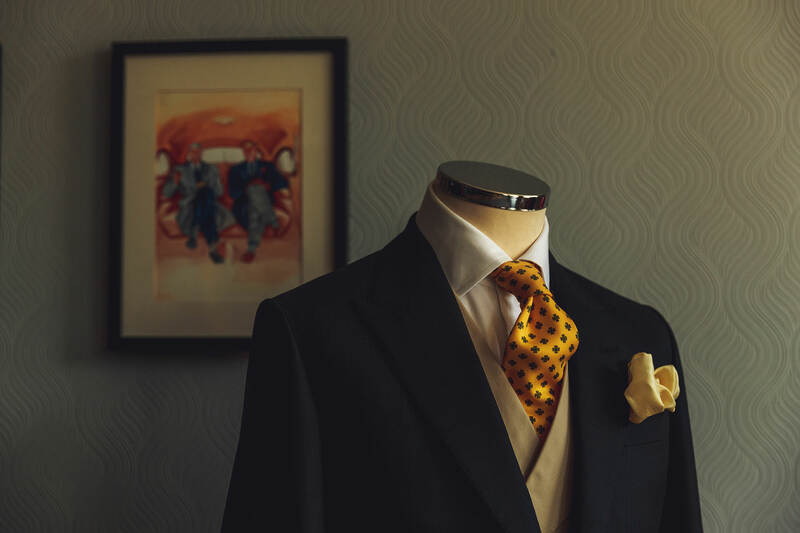 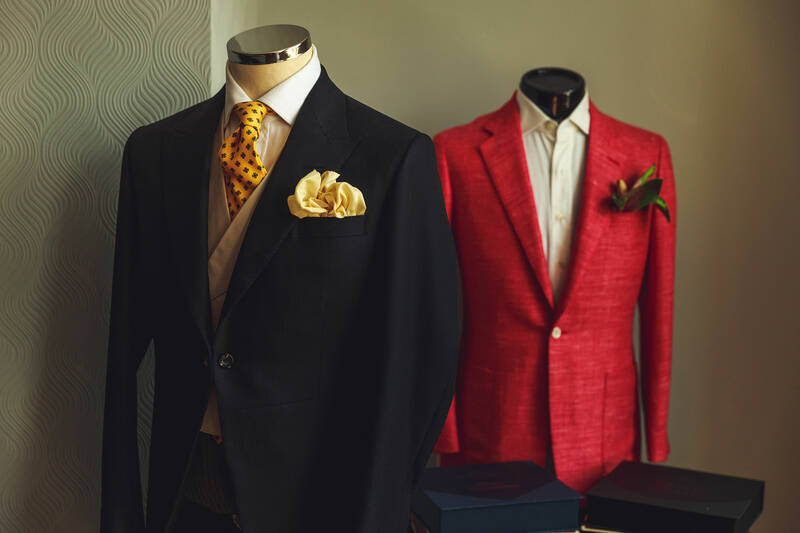 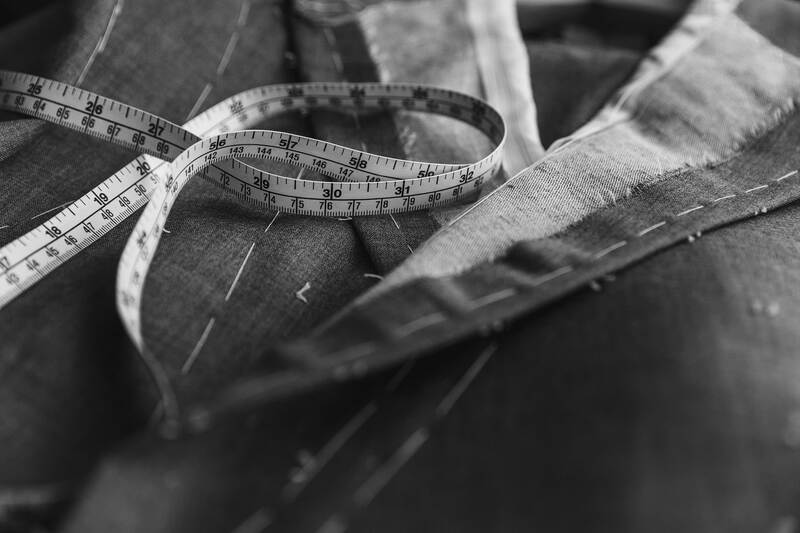 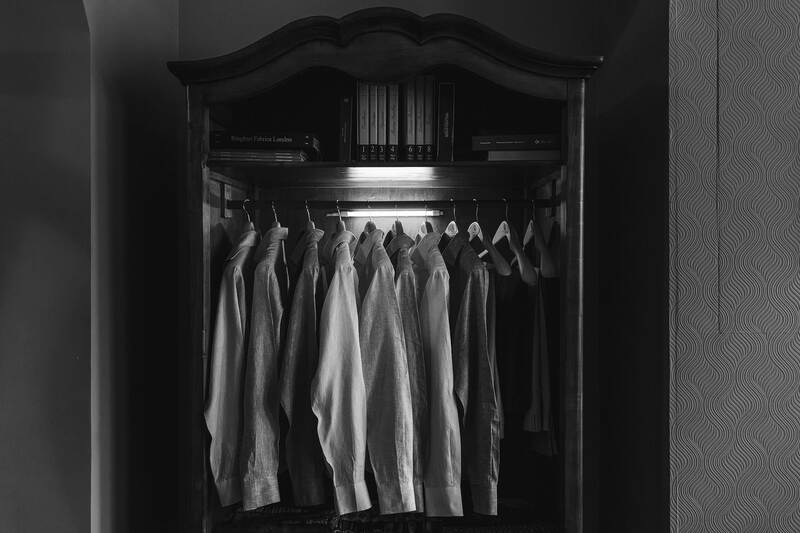 From their shop in the heart of Mayfair, London, Whitcomb and Shaftesbury provide a bespoke tailoring service which emphasises quality, individuality, elegance and style. 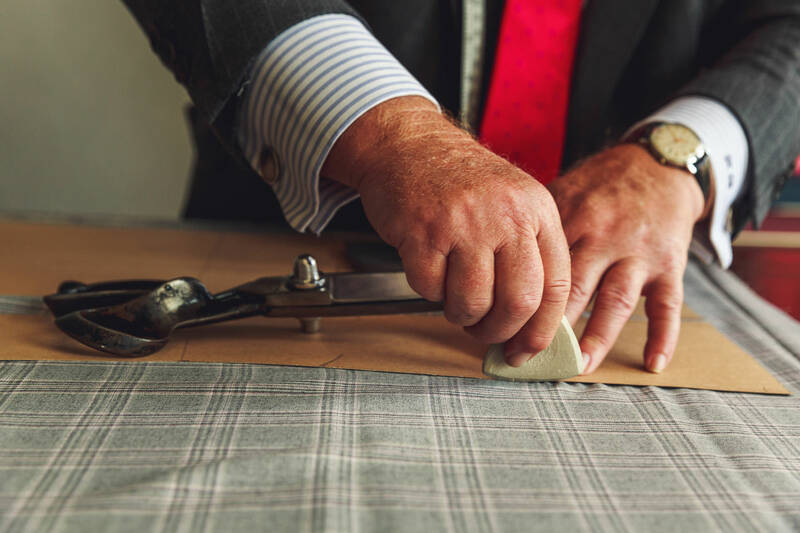 Their highly skilled craftsmen use a range of traditional techniques that have remained unchanged for hundreds of years. 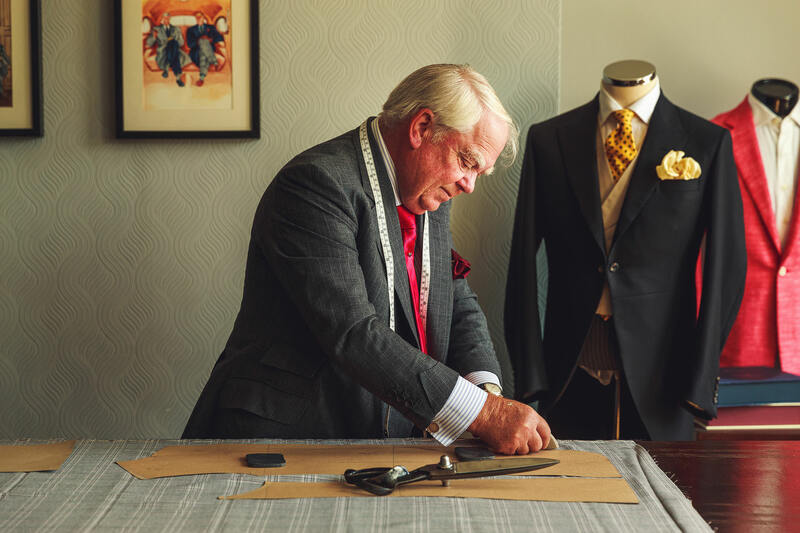 To celebrate this skill and heritage I was invited to spend a day in their workshop capturing commercial photography images they could use across social media and PR. 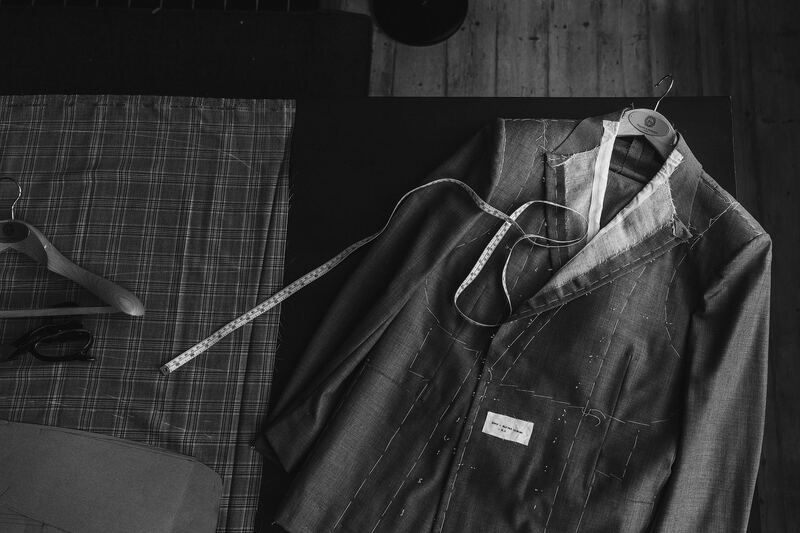 It was a joy to watch them work and, remarkably, I was able to use natural light for all the images, using a creative documentary approach to bring their extraordinary tailoring process to life.